Would you do anything to protect your family? No matter what the cost? Yes? That’s what I thought. Have you ever considered purchasing a home security system, but worried about the cost? I bet you decided that it wasn’t a necessity, am I correct? 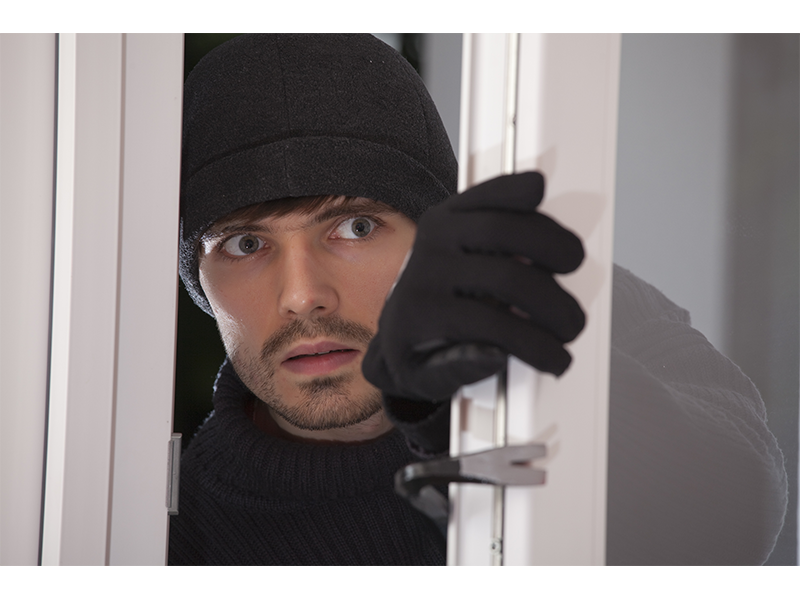 Well, did you know that in the United States a burglary occurs every 15 seconds? In fact the United States leads in the number of burglaries. That is definitely not a statistic to be proud of.What do you think of that home security system now? Still think you don’t need one? What if I told you that most burglars try to determine if a house has a security system prior to attempting a home invasion? Studies have proven this fact, and many convicted burglars admitted that they avoided homes with security systems, and fled homes immediately if the security system alarm sounded. These facts are scary, but the scarier part is that they are true. About 60 percent of burglars use forcible entry to gain access to a home, and 30 percent simply walk right in through an unlocked door or window. Did you remember to lock your front door when you left for work today? What about your patio door? The average burglary nets $2,119 in loss. A typical home invasion, with material loss, home repair and legal expenses is estimated to cost nearly $20,000. A home security system doesn’t seem too expensive anymore, does it? Add that to the fact that most home insurance companies will even offer a discount just for having a monitored security system in your home. Your security system typically pays for itself 40 times over, when it prevents just ONE burglary. The great thing is, that you can still protect your home and family. There is still time to install a home security system and find your peace of mind. How great would it be to open an app on your smart phone and see that your kids returned home from school safely? Or to see that you did in fact lock your front door, and if for some reason your forgot, simply push a button on your smartphone and lock your door from anywhere. Don’t wait to become a statistic before you make that move. Beat the odds and protect your family.